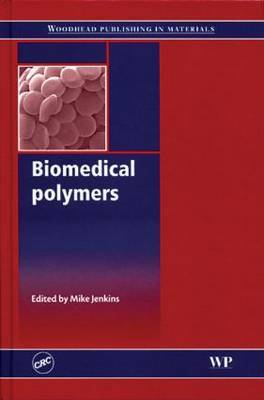 A review of the latest research on biomedical polymers, this book discusses natural, synthetic, biodegradable and non bio-degradable polymers and their applications. Chapters discuss polymeric scaffolds for tissue engineering and drug delivery systems, the use of polymers in cell encapsulation, their role as replacement materials for heart valves and arteries, and their applications in joint replacement. The book also discusses the use of polymers in biosensor applications. Edited by an expert team of researchers and containing contributions from pioneers throughout the field, the book is an essential reference for scientists and all those developing and using this important group of biomaterials.